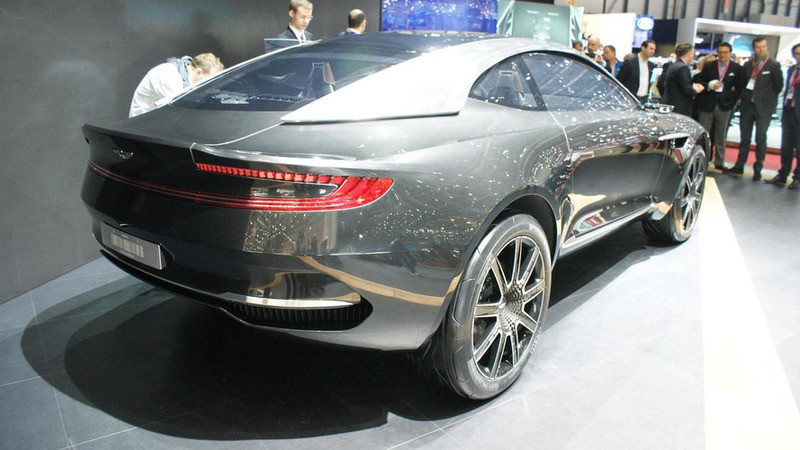 14,000 cars a year by 2025. 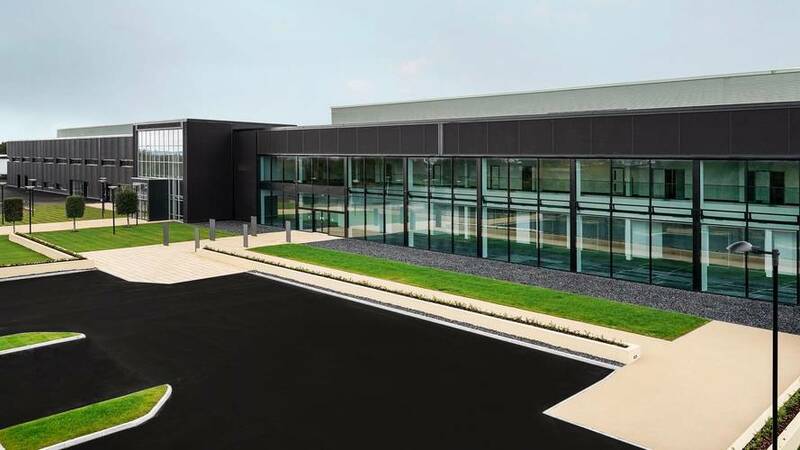 It will take place at the company's new facility in Wales. 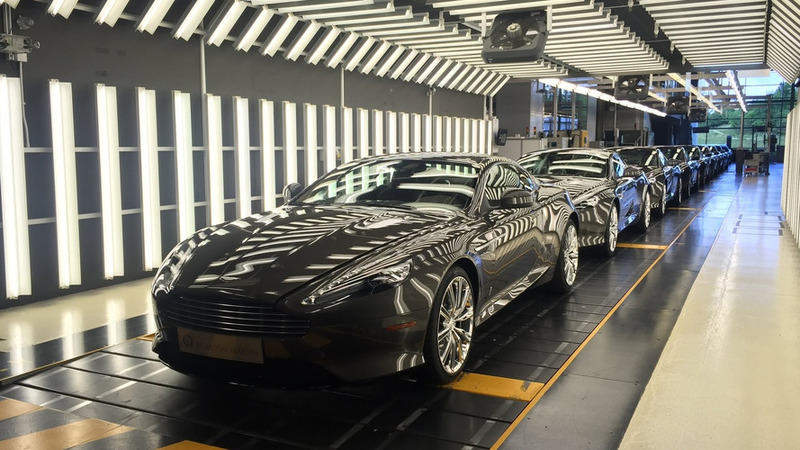 Because demand dictates the market, even for super luxury brands. 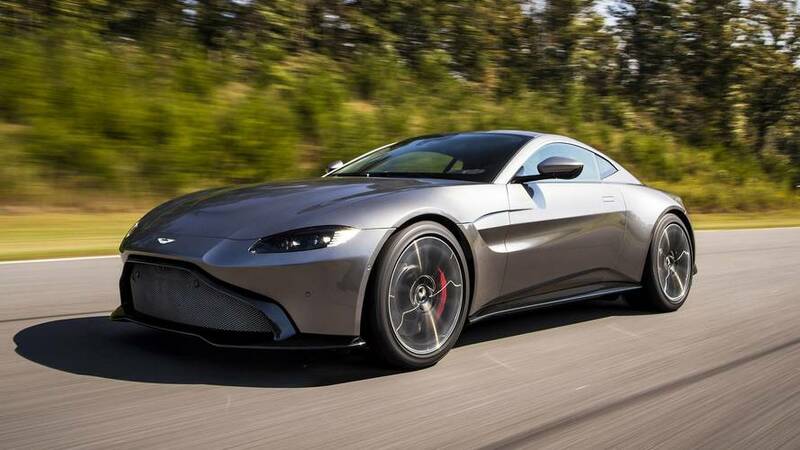 The company's "most sporting model" is hand-built in Gaydon. 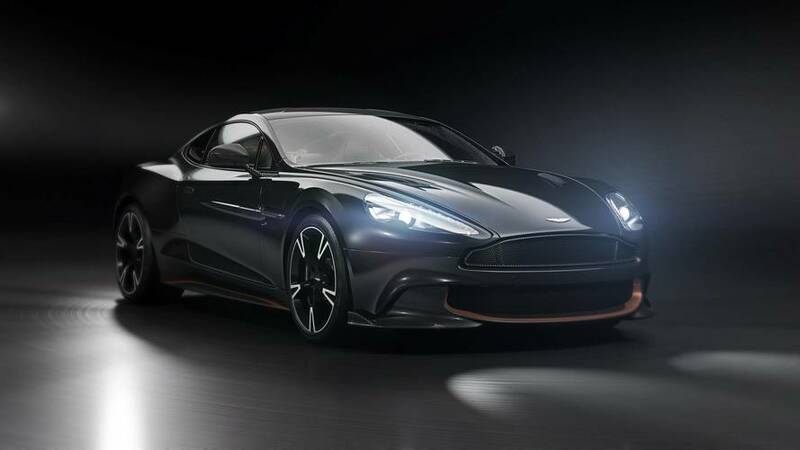 Deliveries start in the second quarter of 2018. 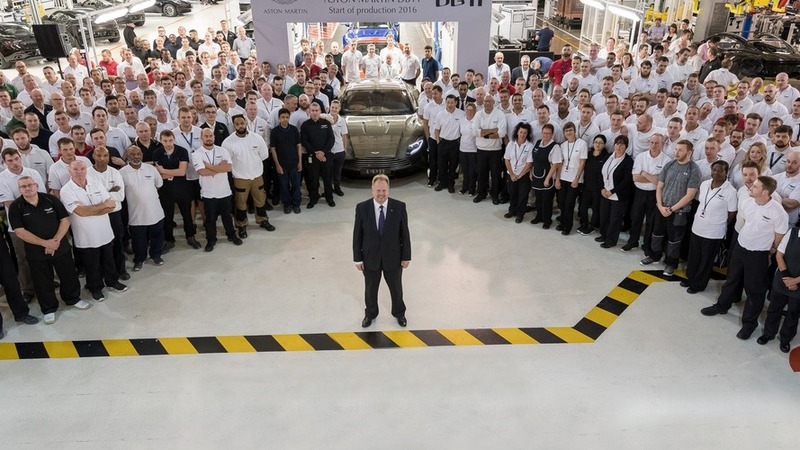 UK sports car makers depends on EU suppliers and knowing what the regulations are. 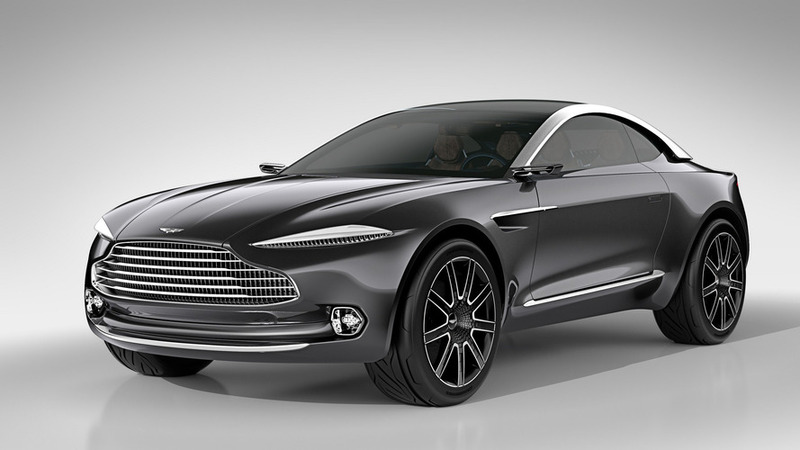 It won't be limited to electric only. 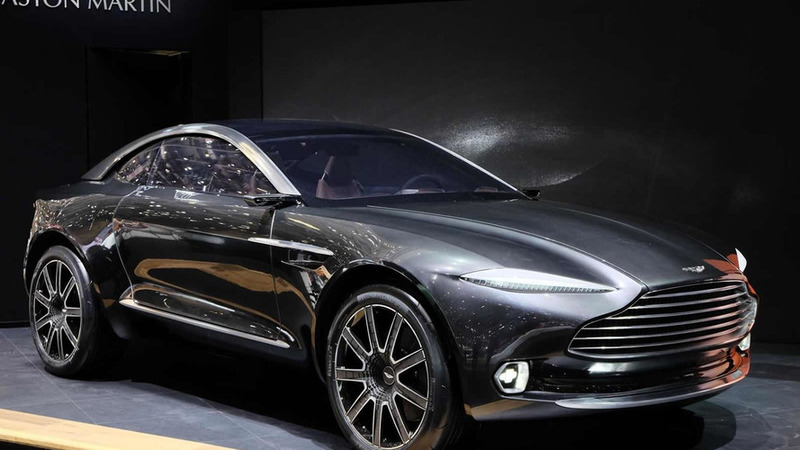 The DBX will begin construction there in 2019. 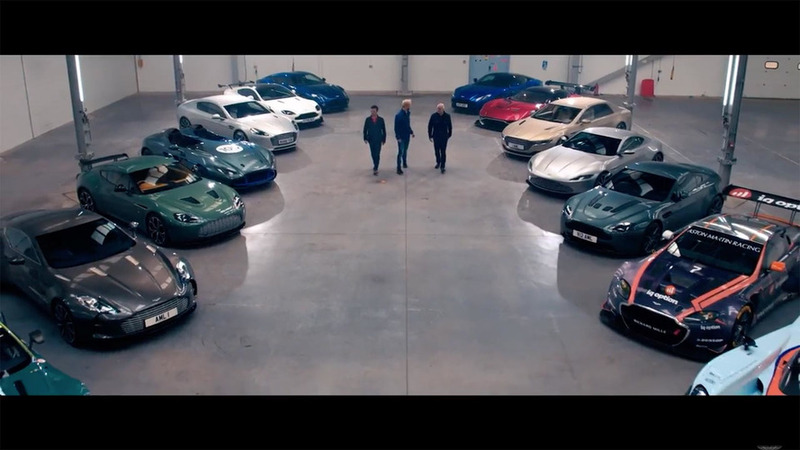 Famous models ranging from the DB5 to the Vulcan use the empty hangars for the new plant as an automotive playground. 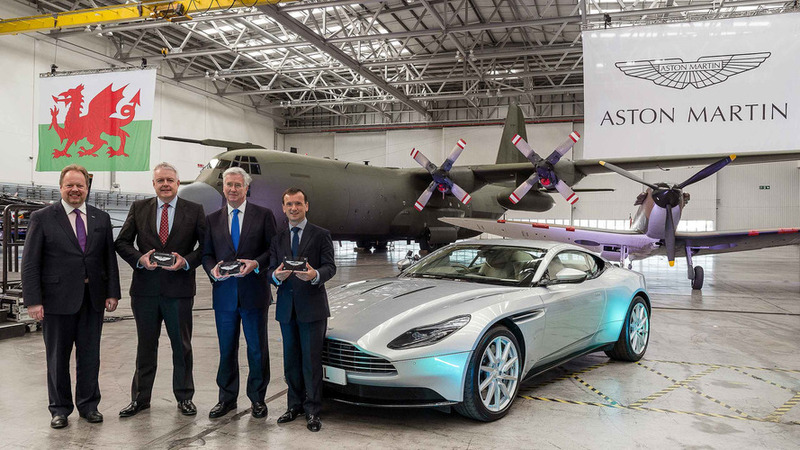 Aston Martin's second manufacturing facility will be located in St Athan in Wales where it will make the DBX. 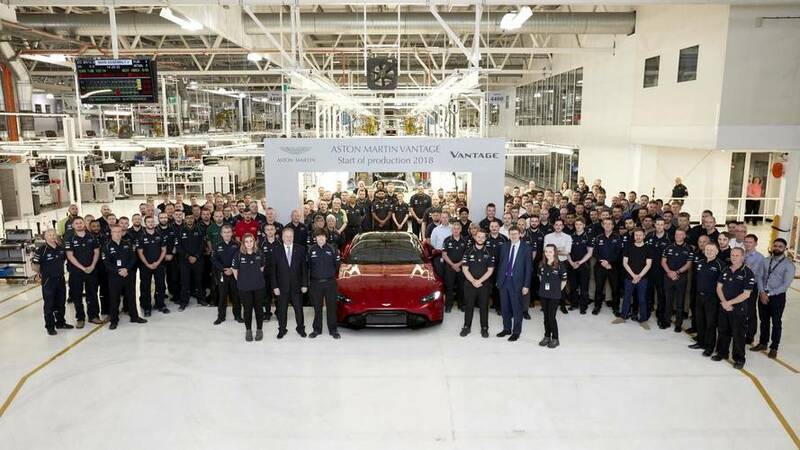 The very first Aston Martin DB11 customer car has rolled off the production line at the Gaydon factory in U.K.
A moment of silence for the still gorgeous grand tourer which was in production for more than 12 years. 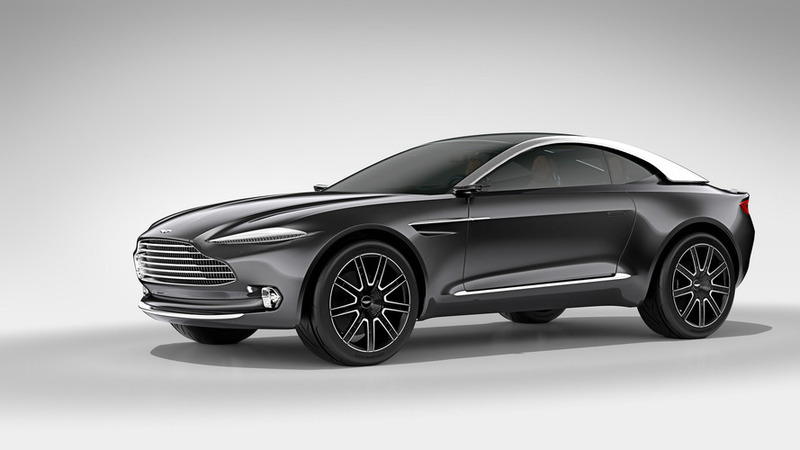 Aston Martin has announced plans to establish a second manufacturing location where at first the DBX crossover will be produced. 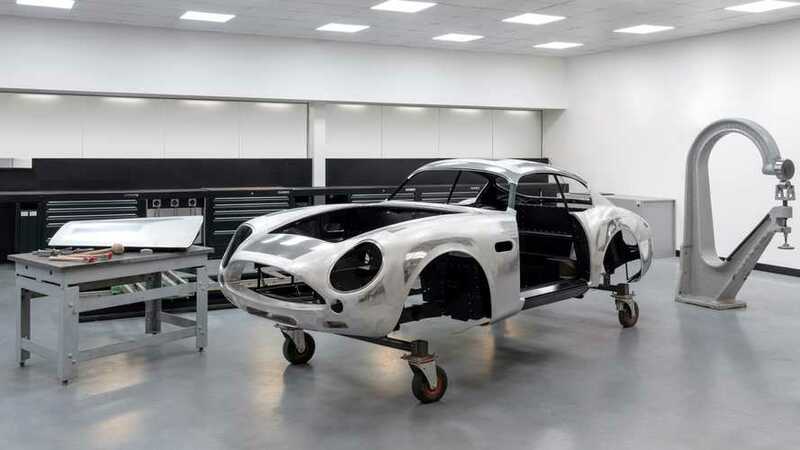 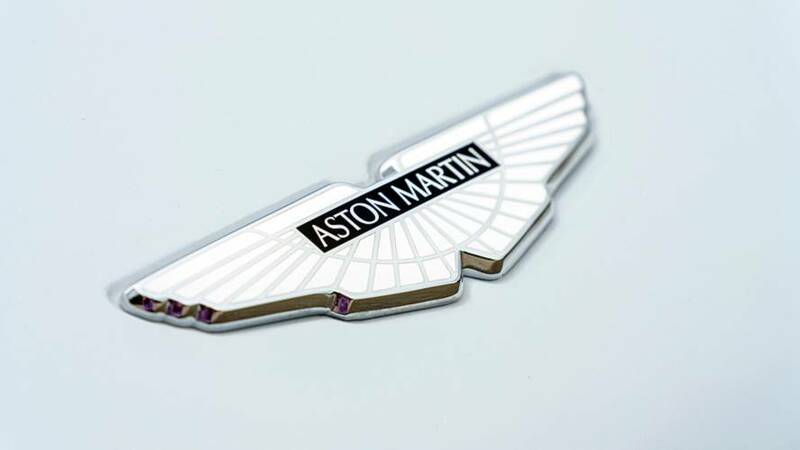 Sources close to Aston Martin cited by Reuters have revealed a decision regarding the location of a new factory will be made in the next weeks. 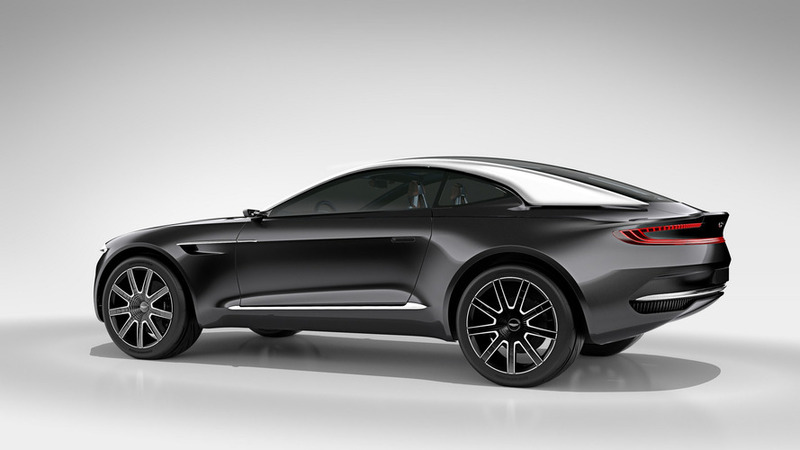 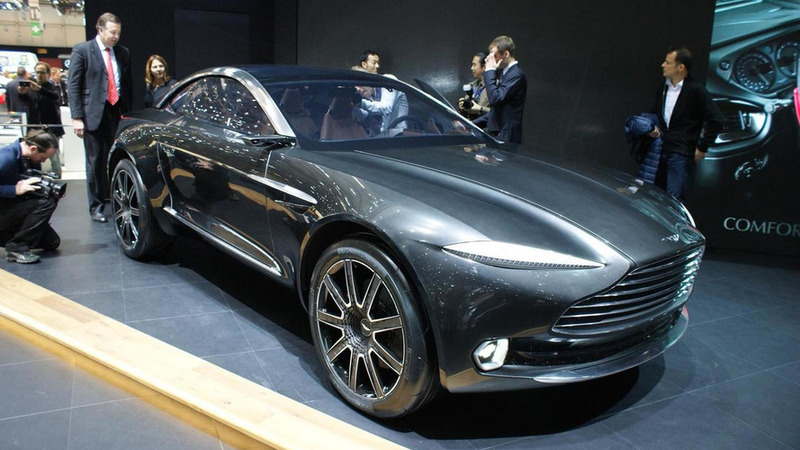 Aston Martin CEO Andy Palmer says Alabama is the “obvious choice” for establishing a factory to build the DBX.